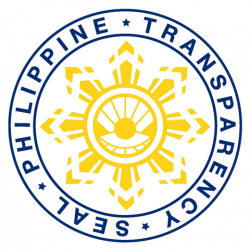 The Japanese geostationary weather satellite Himawari-8 has been used by Philippine warning agencies for monitoring purposes for the past few years. 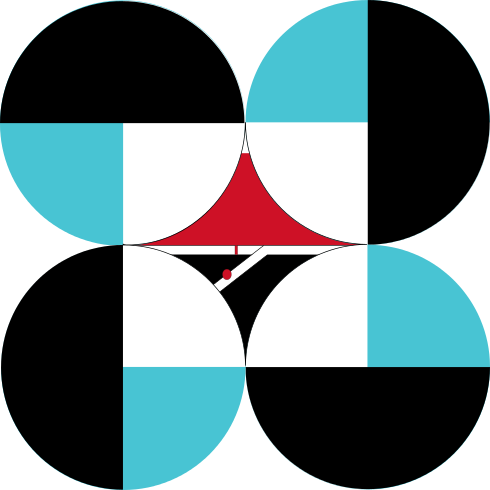 Now, Filipinos can have faster access to near real-time satellite images from the Himawari-8 satellite through the DOST-Advanced Science and Technology Institute (DOST-ASTI). Near real-time satellite imagery from the Himawari DOST-ASTI Mirror Website. The Himawari satellites are produced and operated by the Japan Meteorological Agency. Japan, other East Asian countries, as well as agencies from Southeast Asia and Australia, use Himawari satellites for meteorological monitoring and forecasting purposes. The Himawari-8, launched to space in 2015, is a successor to the now-decommissioned MTSAT-2 (also known as Himawari-7). Having this local web portal allows easier and faster access to weather satellite data—retrieving said data will not have to go through several hops and pings around the world, since those in the Philippines will only need to access Himawari-8 data straight from the local mirror itself. Faster access to data from international sources is good for monitoring as well as research, especially for operations and studies that involve large datasets. This hosting is also evidence of PREGINET’s capabilities as a REN. 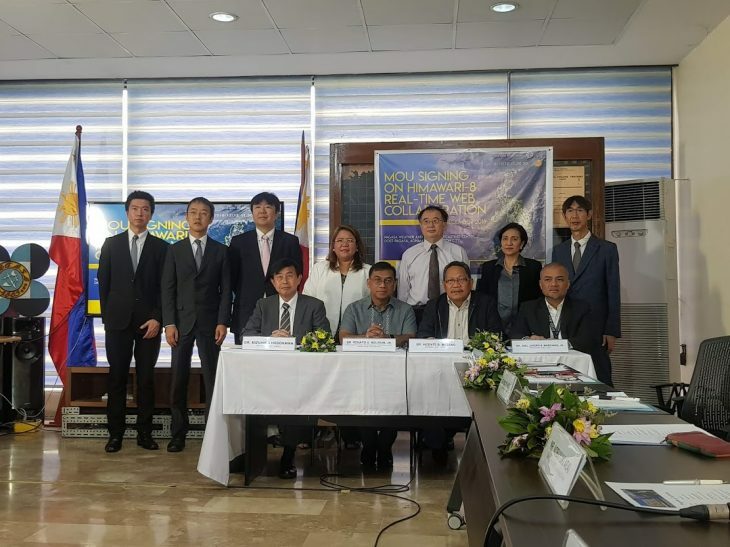 On 14 December 2018, a MOU signing occurred between DOST-ASTI, DOST-Philippine Institute of Volcanology and Seismology (PHIVOLCS), DOST-Philippine Atmospheric, Geophysical, and Astronomical Services Administration (PAGASA), and NICT to establish a collaboration for research in ICT and disaster mitigation. The Himawari local mirror website was launched during the signing event. To view near real-time Himawari satellite imagery, visit the mirror website at http://himawari.asti.dost.gov.ph.